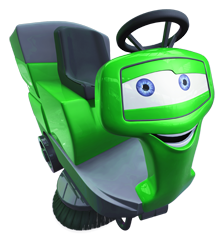 From vacuum cleaners to ride on sweepers, for any occasion we can supply, deliver and maintain equipment across the UK. 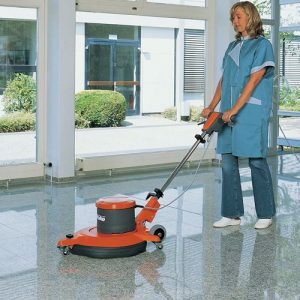 We have a large stock of over 300 used, refurbished and ex-demo floor cleaning machines for sale. 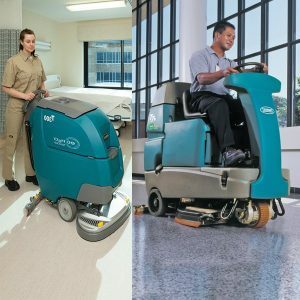 We cover most of the major brands such as Tennant, Nilfisk, Karcher, Numatic etc and can supply equipment for almost any floor cleaning application that you may have. All our used cleaning machines are fully serviced or even refurbished if necessary and come with the peace of mind of a 6 month guarantee. We are so confident in the quality of our machines that if required we will be more than happy to provide an extended warranty for that extra peace of mind. Please feel free to ask for further details about this if you wish. 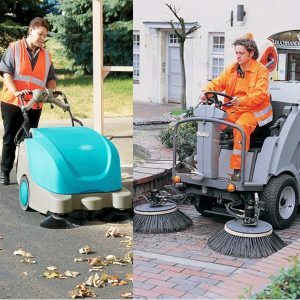 We have cleaning machines which are only 1 or 2 years old. We have some machines which have never been used or only been used for a few hours from new. Despite the fact that these machines will be sold to you as virtually new, nearly all our used machines are at least 50% lower than the list price of when they were new. We are happy to offer finance to our customers for any purchases over £1,000. 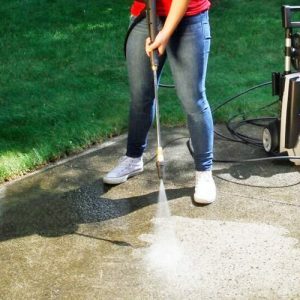 There are many benefits to financing cleaning equipment and if you would like more information on this please let us know. Our rates are very competitive and can help you to buy the equipment you really need. Please note that finance is subject to status. 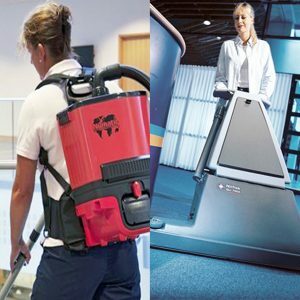 A full refurbishment, extended warranty, new batteries, higher spec batteries, built in chargers and many other options may be added to your used cleaning equipment purchase. Another benefit of buying a quality used machine is that you can afford to give it the specifications that you really want and still make a saving compared to a new machine. Whichever decision you make, you can be assured that all our equipment comes with peace of mind from our excellent after sales service and support. We are always on hand to offer our help, support and advice and we will do everything we can to ensure that you are completely happy with our service as well as your purchase from us. Standard delivery is £25 within our service area (50m radius of Brighton, Sussex), or free to collect. Please contact us for a quote outside of our area or if you are unsure. If you’re looking for something which isn’t shown on our website, please call! Our stock is rotating all the time, and with over 300 machines available, it is likely that we have what you’re looking for!